With years of local knowledge, our specialist team has hand-picked only the very best luxury Tulum villas. Whether you are looking for the perfect family home or a cozy and romantic villa rental, allow us to help you find the accommodation that’s right for you. Sandy-toed luxury is the very definition of what this Tulum has to offer. Miles of palm-fringed beaches and turquoise waters make the popular destination the vacation playground for those in the know. Whether you want to sway gently in a hammock, swim with giant turtles, or discover impressive biosphere reserves, Tulum has it all and it has it with style. But that’s not all, Tulum is also a cultural marvel containing some of the most stunning examples of Maya ruins in Mexico. Combine your sunbathing with a dig into the area’s fascinating history for a vacation that is both enlightening, relaxing, and refreshing. Cap off your visit with a stay in one of our luxury Tulum villas. Our on-location experts can even help you plan your vacation from start to finish. 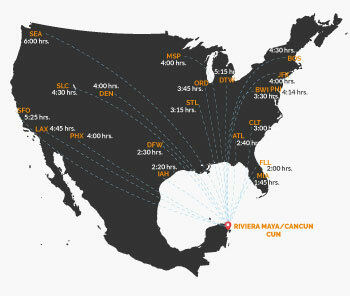 You can reach Tulum by flying into Cancun International Airport, which is situated around 120km from Tulum. Speak to our team to organize luxury transport. The US. 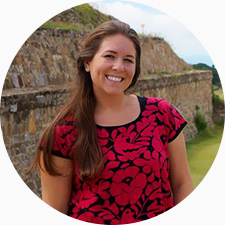 Department of State has said travel to Tulum is okay. Many of our private rentals in Tulum also come with their own security measures.